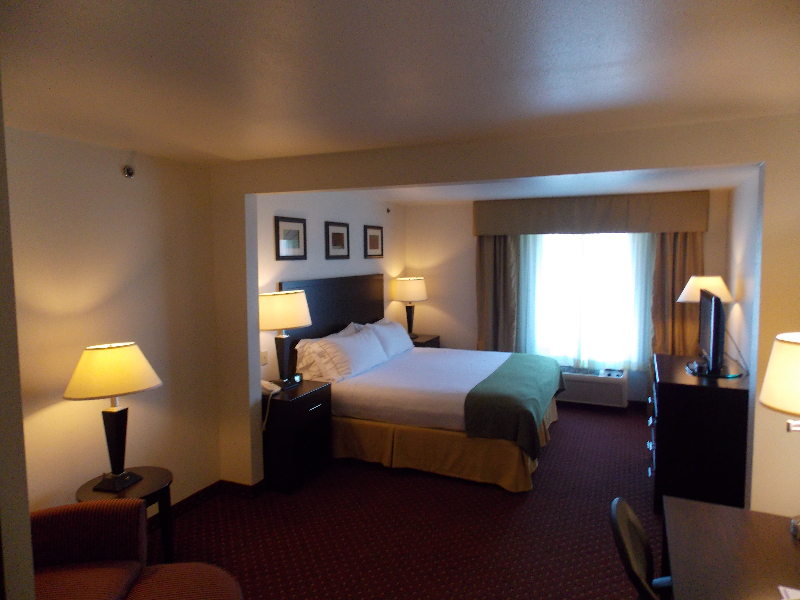 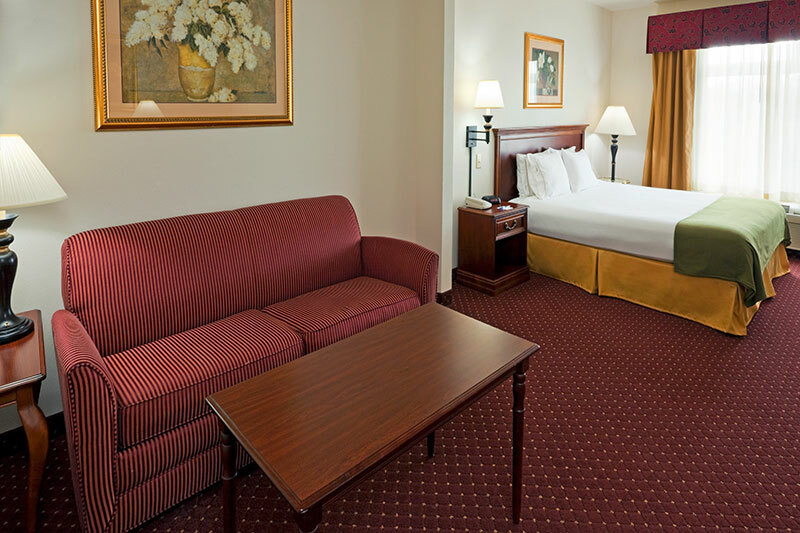 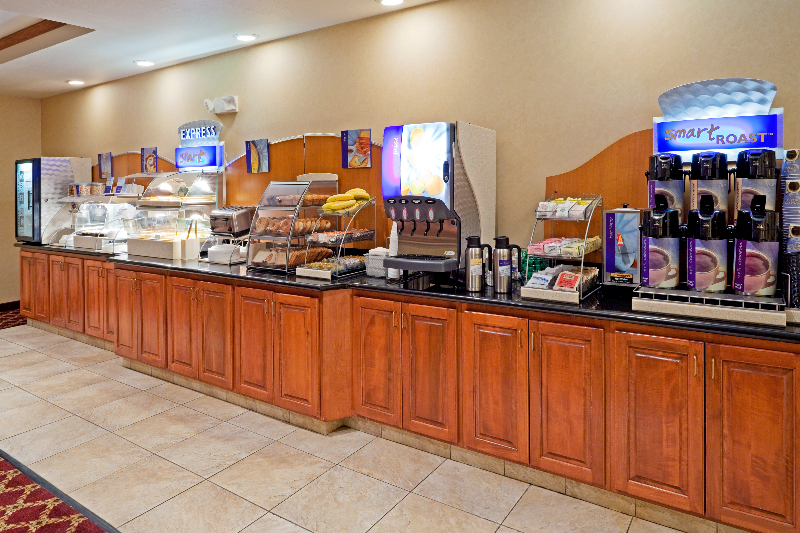 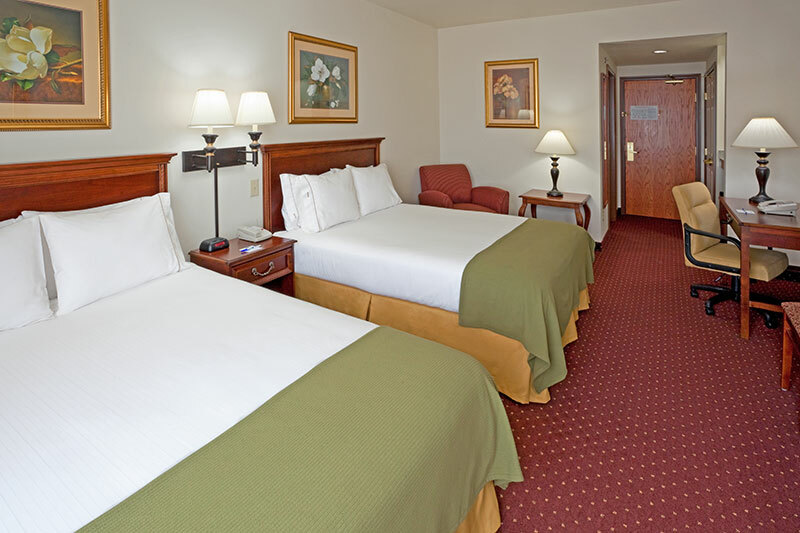 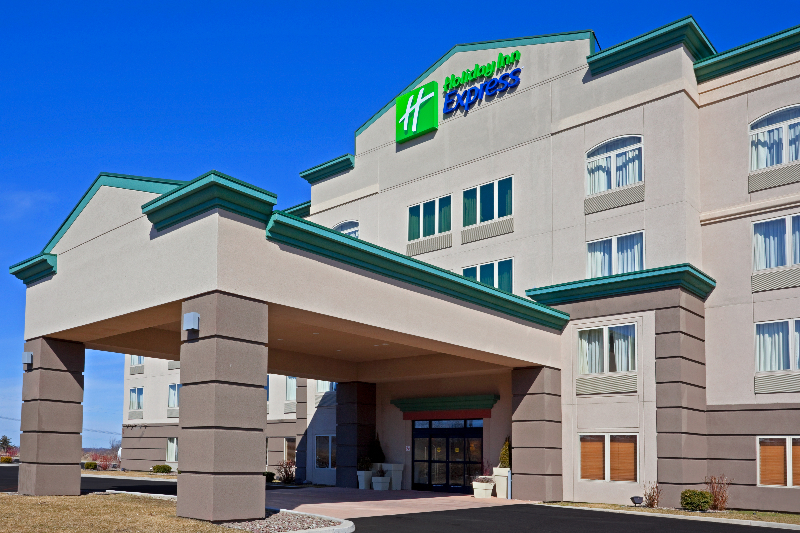 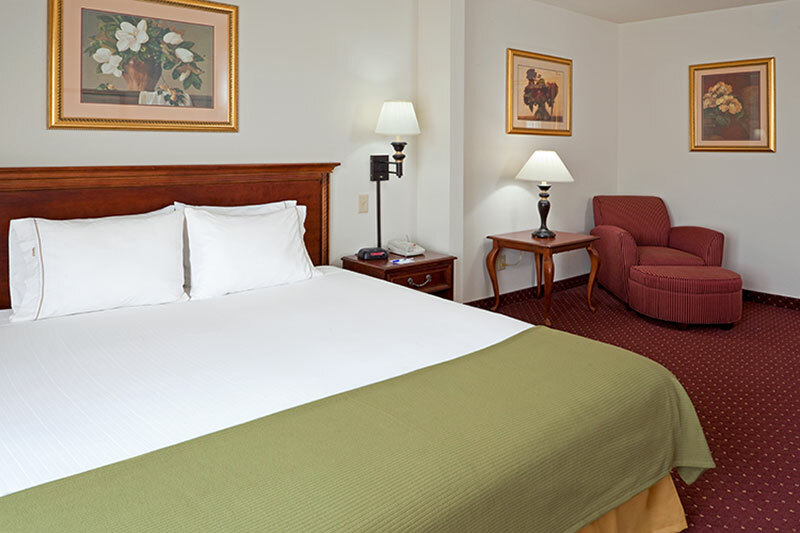 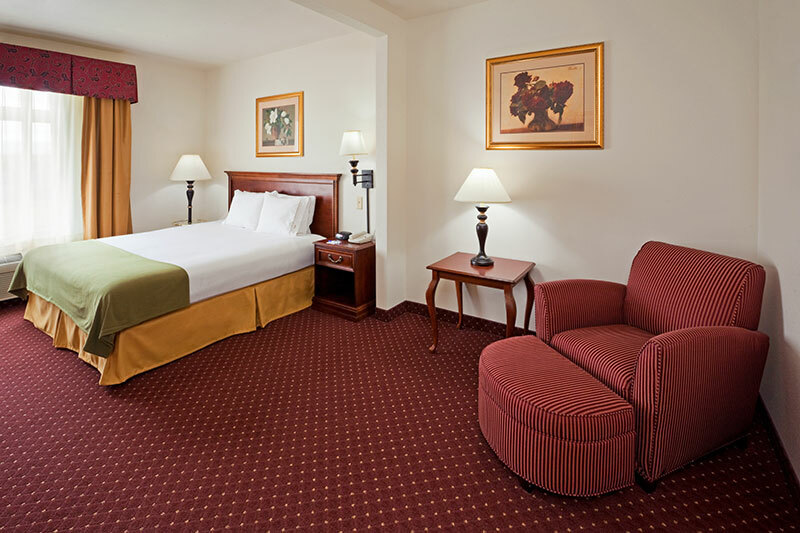 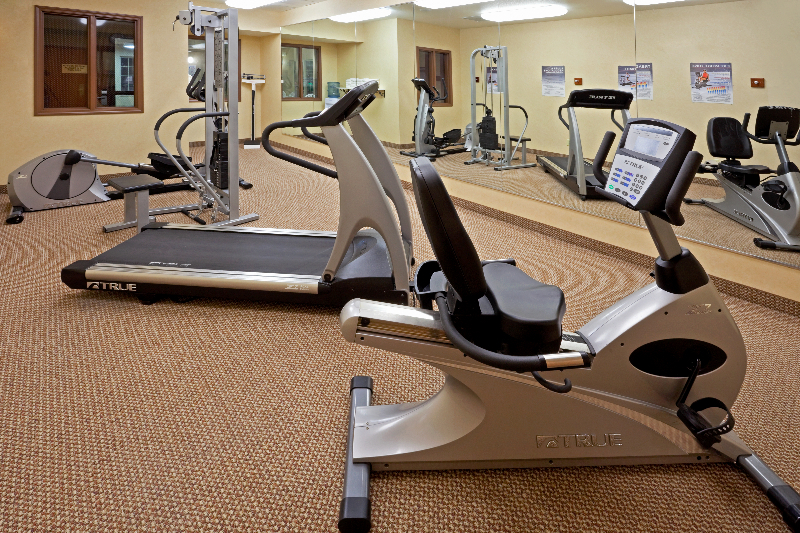 The Holiday Inn Express Syracuse Fairgrounds features 87 oversized guestrooms with homelike amenities. 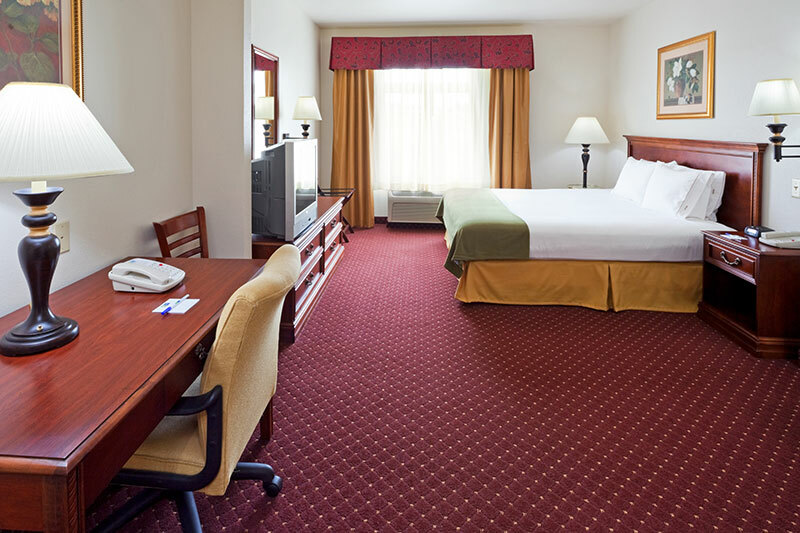 Conveniently located just 4 miles from the New York State Fairgrounds, Lakeview Amphitheater and minutes from downtown Syracuse, Syracuse University, Destiny USA and the On Center Complex. 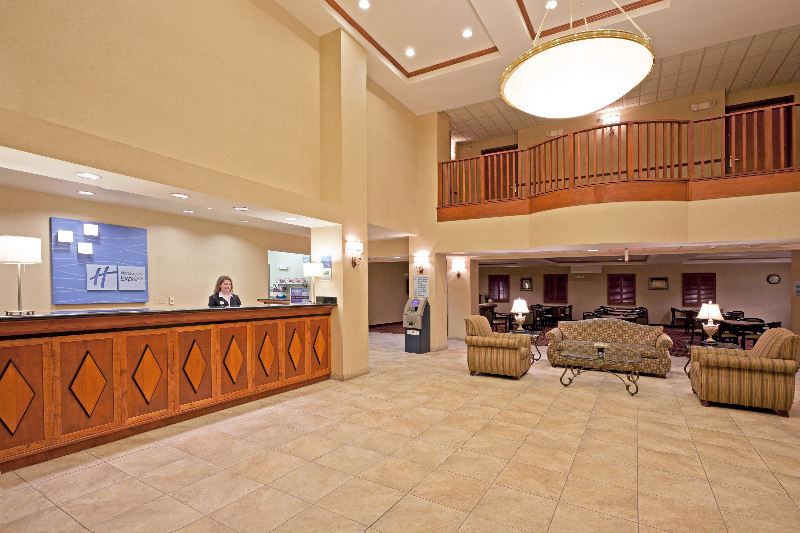 Easy on and off access to I-90 and I-690 makes traveling anywhere in the Syracuse area easy and stress free. 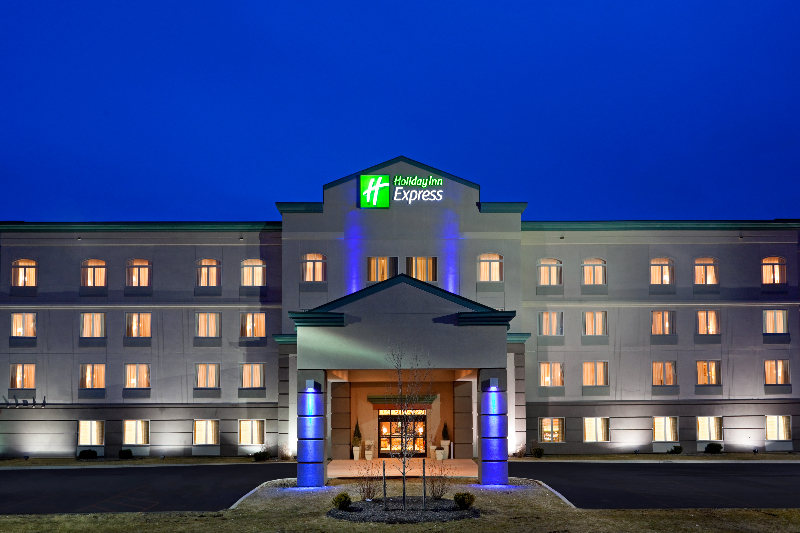 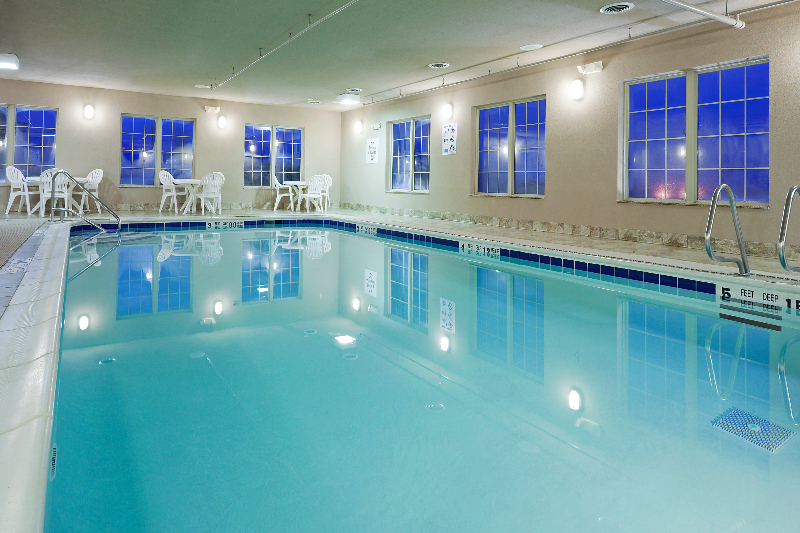 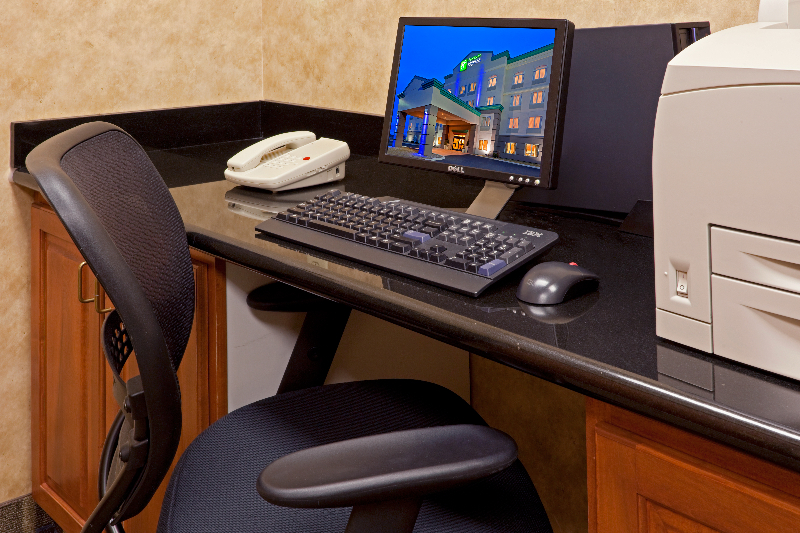 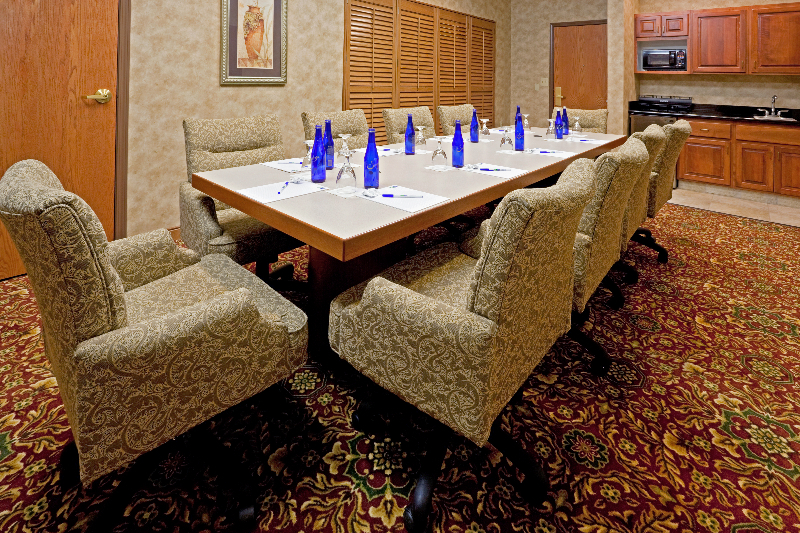 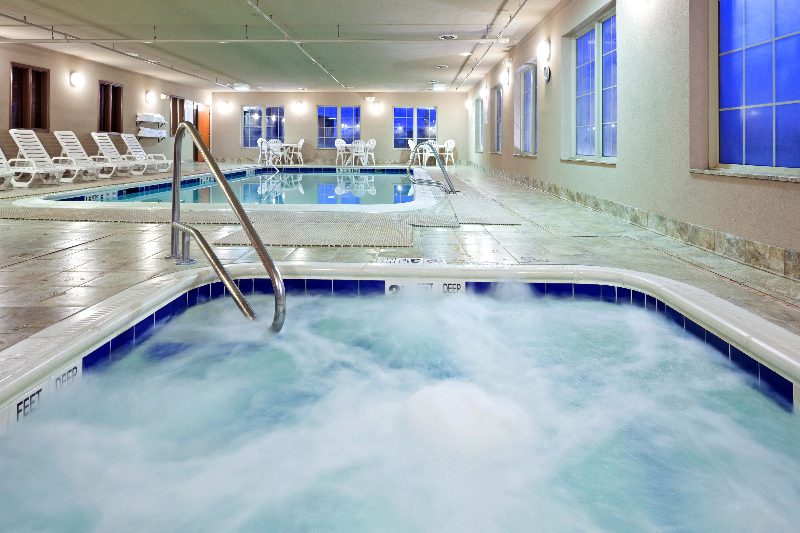 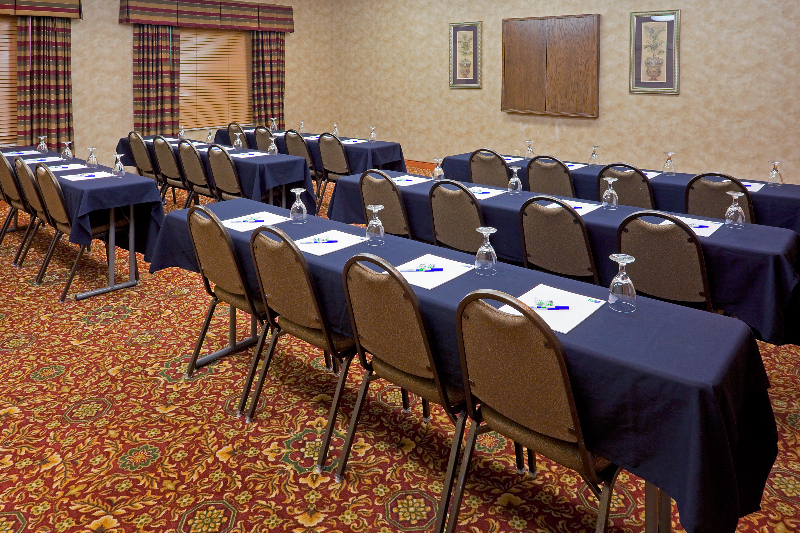 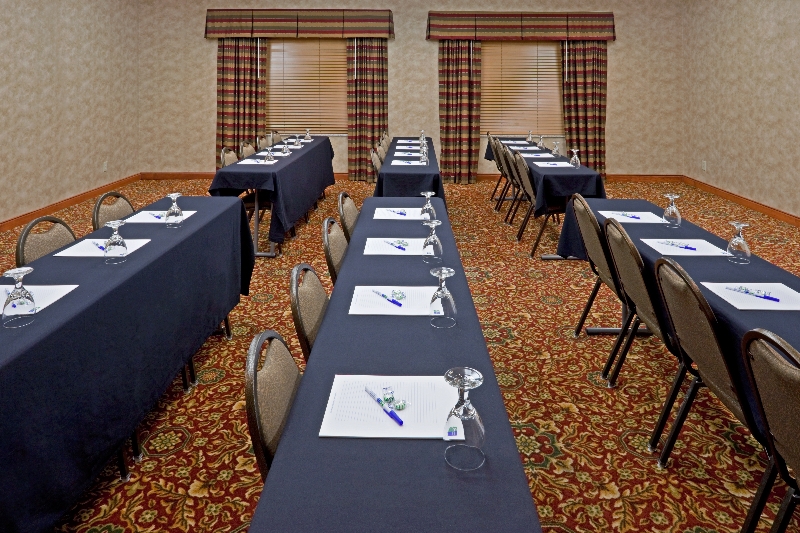 You’ll Stay Smart when you stay with the Holiday Inn Express Syracuse/Fairgrounds! 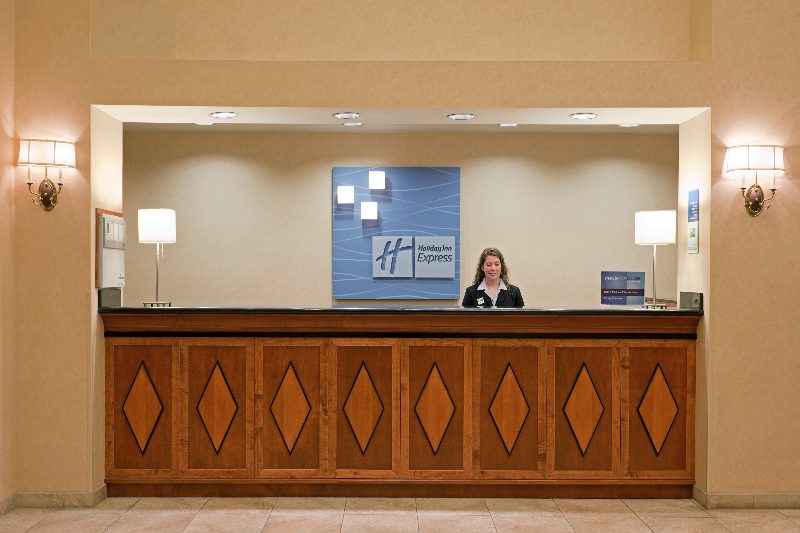 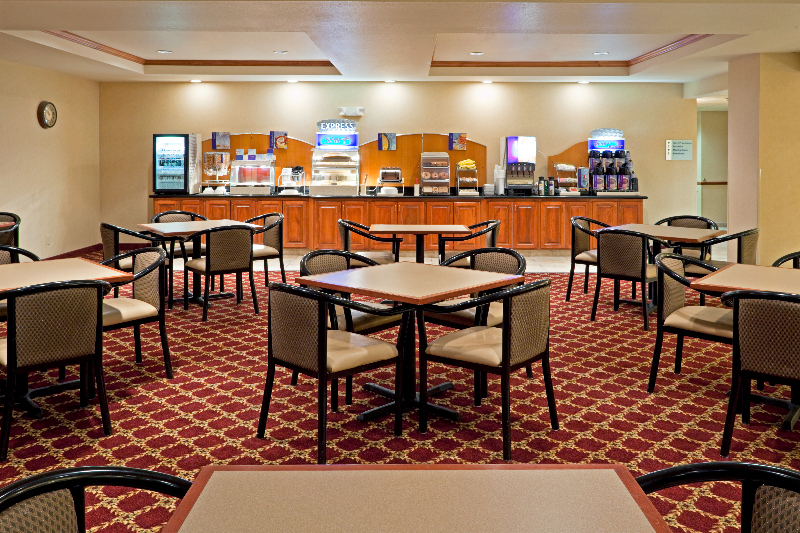 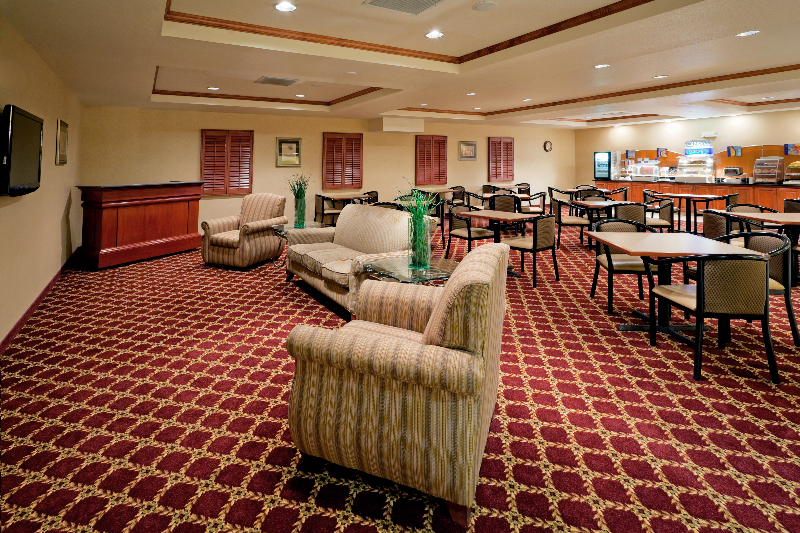 Owned and Operated by Suite Hospitality Management.